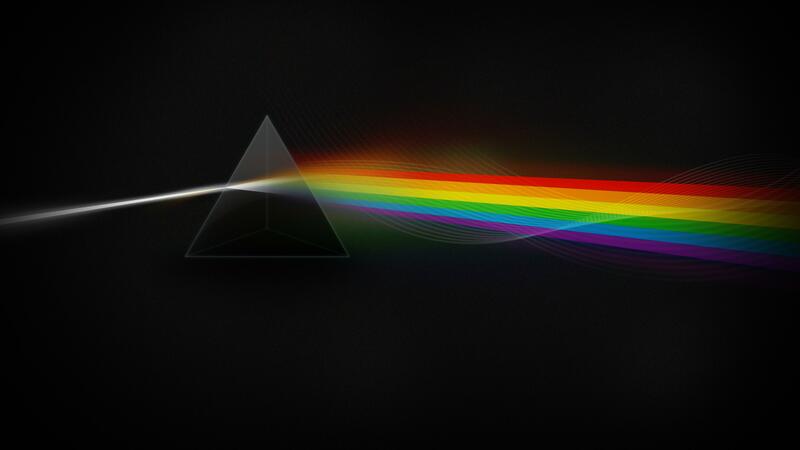 Prism | WAYO 104.3FM Rochester, NY | Way out, right here. Weekly Variety Show of music expressed by a theme. Every week a fresh look at the human condition, its components and variables, through song, sound, rhythms, and beats. Electronic heart-throbbing. Happy F#CK VALENTINES DAY. A bright light in the attic.